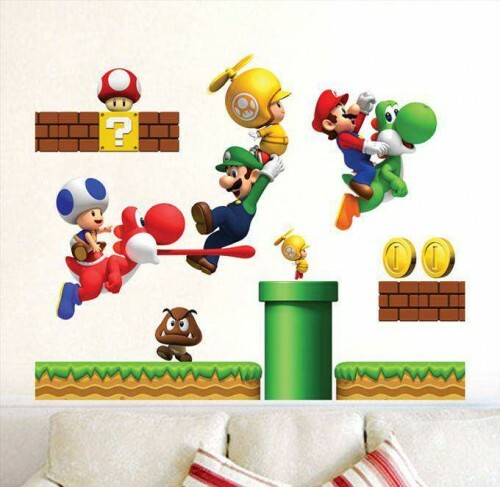 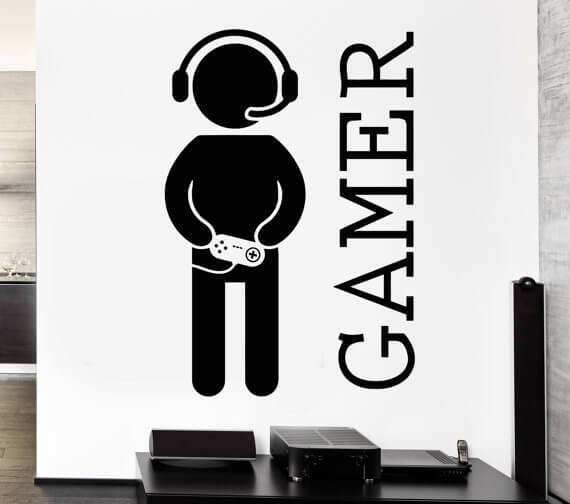 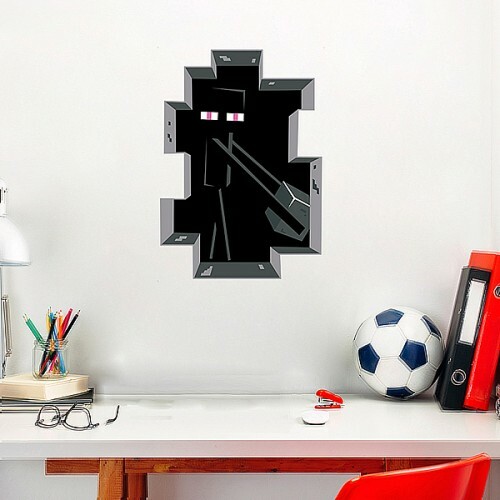 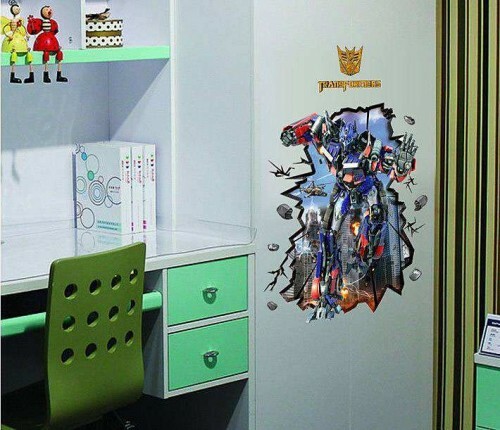 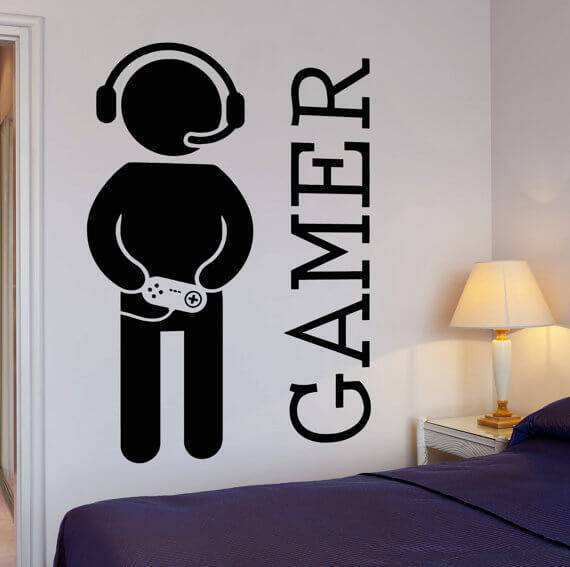 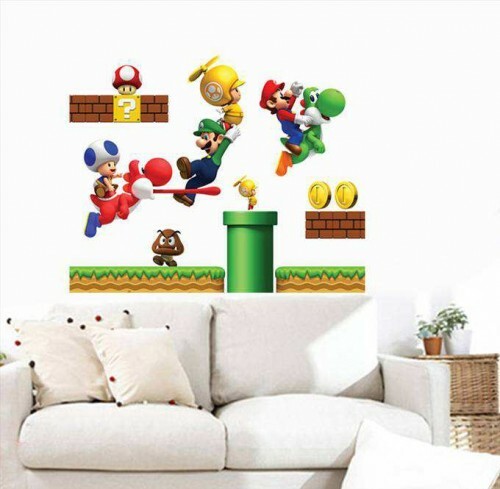 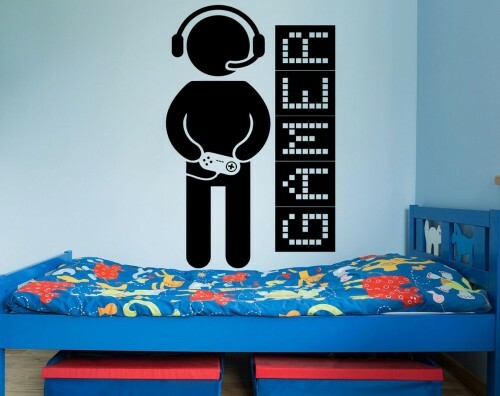 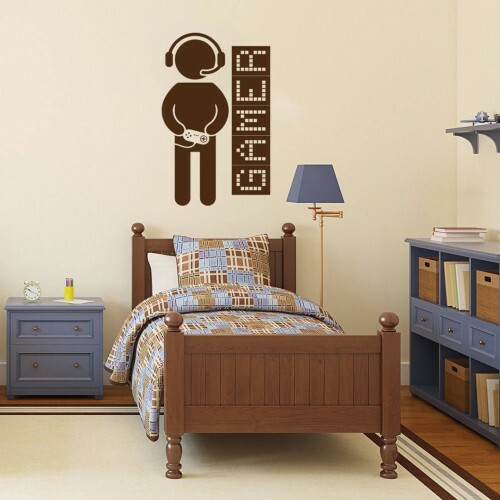 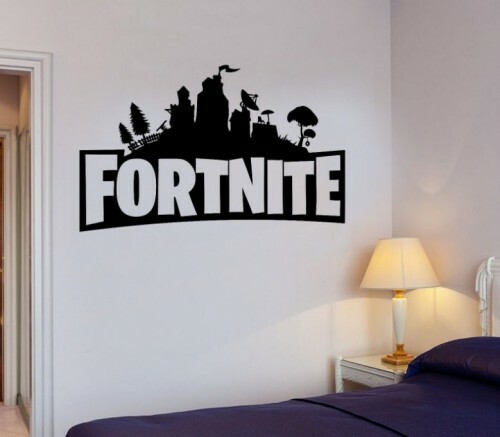 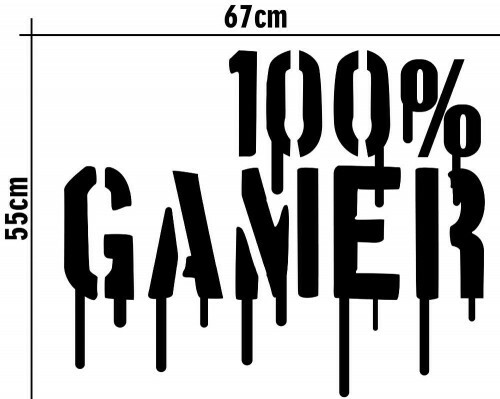 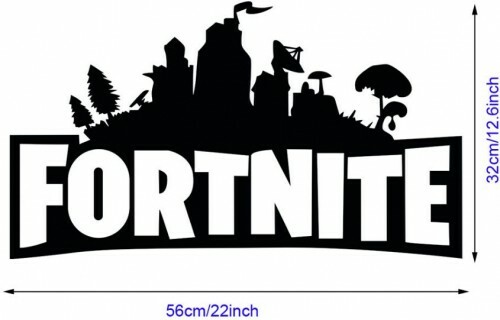 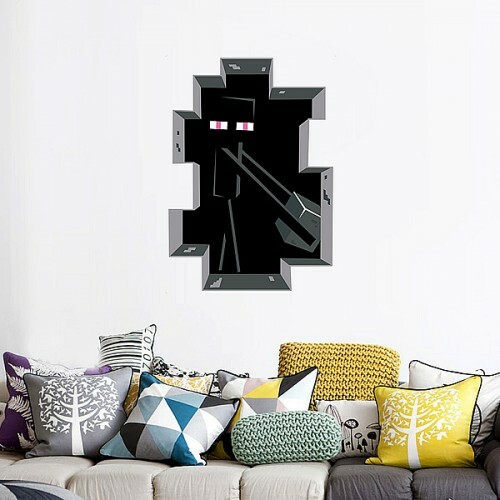 A gamer is a person who plays interactive games, especially video games, and who plays for usually long periods of time.We have created range of Video Games Gamer Vinyl Wall Stickers dedicated to all Video Games fans. 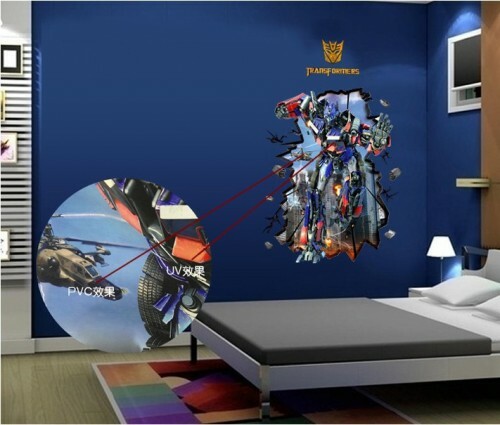 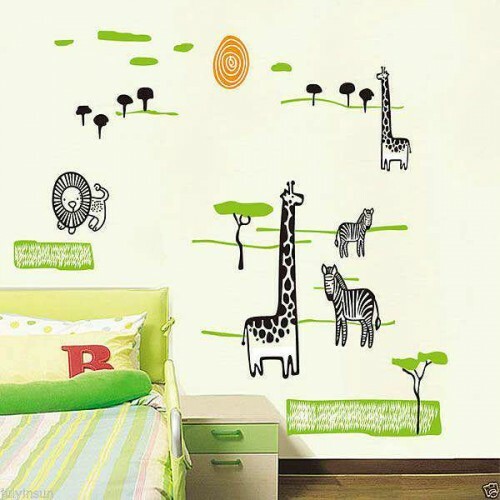 Stickers Can Be Removed Without Damaging The Wall. 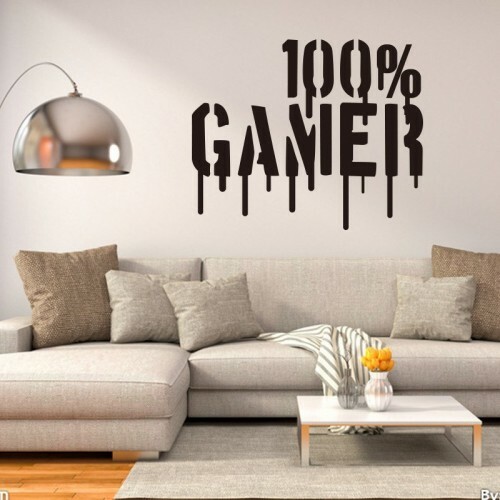 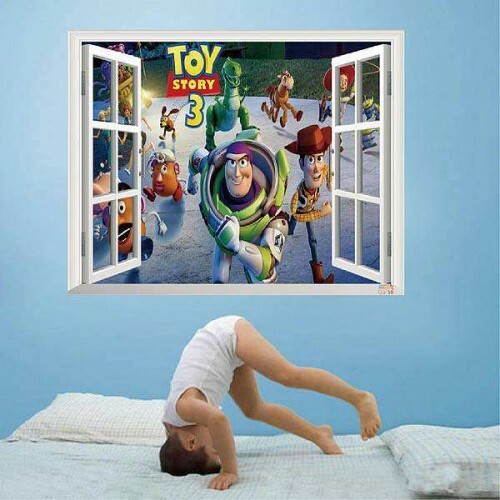 To remove the vinyl wall sticker it may be advisable to use a hairdryer on a very low setting to gently heat the glue to allow for an easy, clean and smooth removal. 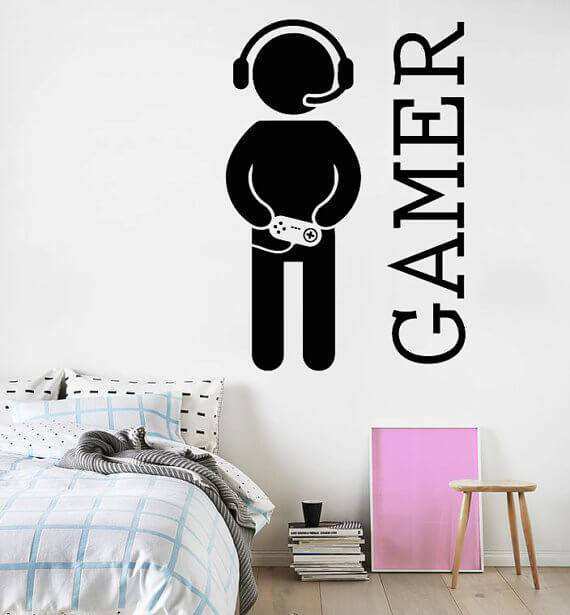 Please note the text is cut-out so will show whatever colour wall you have behind it.